Great news for you, if you are concerned about using natural body and personal care products. 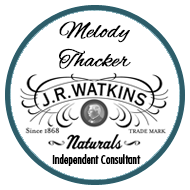 Two of JR Watkins Natural Apothecary Products have been certified by the Natural Products Association! I was surprised to learn the natural product industry is virtually unregulated so having this certification program is great for concerned consumers. WASHINGTON, DC (October 15, 2008): The first health and beauty care products to be certified as truly natural by the Natural Products Association were announced today and are set to hit store shelves in the very near future (go to certified products). 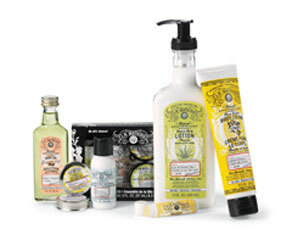 Products from Aubrey Organics, Burt’s Bees and J.R. Watkins Apothecary have met the program’s strict criteria and are entitled to display the seal. The new program, launched earlier this year, will help consumers identify truly natural products amidst the sea of products that claim to be natural, but use synthetic ingredients or are heavily processed. Read the rest. Watch for updated packaging on our Lemon and Vanilla Shea Butter Body Creams sporting the Natural Products Association seal within the next few months. I’m sure this is just the first and as time goes by more and more Watkins products will proudly display the NPA certification seal.